Taco Bell is rolling out the Naked Crispy Chicken Taco, a taco featuring a shell made of fried chicken. According to FoodBest, the taco features breaded white-meat chicken It features a shell made of breaded white-meat chicken, filled with lettuce, tomato, cheese and avocado ranch sauce. 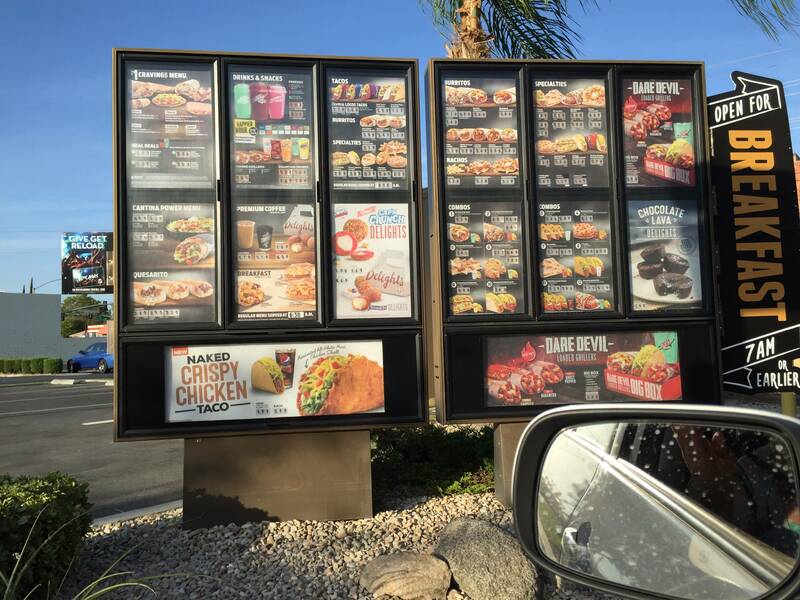 So far, the taco has only been spotted at California Taco Bell locations, where it's being sold for $2.99. While part of me thinks, "Slow down, Taco Bell, enough with the over-the-top food," part of me wants them to toss the entire thing in a deep fryer, cover it in Oreo crumbs, wrap it in bacon, drizzle it in maple syrup and deliver that bad boy directly to my stomach. 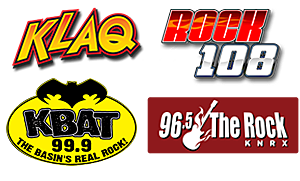 Join KLAQ For The Mexican Food Cook-Off!